Copyright(C)2006-2015. 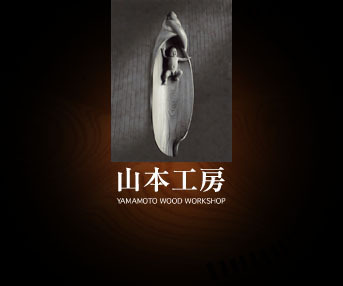 Yamamoto wood workshop. All rights reserved.